This week, cute fluffy animals v the rest – are people only interested in pointless pandas and the rest of the charismatic megafauna? Plus, is a teeny island in the middle of nowhere really the UK’s biggest conservation success story – and has the Chancellor’s post-election Budget got *anything* good to say for itself? Sustainababble is a weekly podcast for and by greeny types who don’t really know what’s going on. It comes out every Monday. Music by Dicky Moore from Bearcraft. 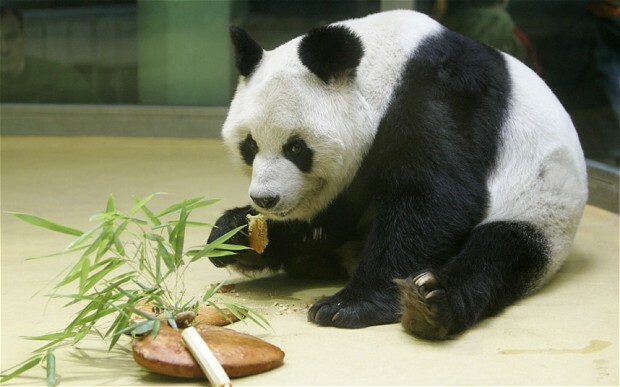 Do you not think that, in order to conserve ye olde cutesy fwuffy megafauna , such as panda, it’s environment has to be conserved, and therefore other species which exist alongside it, will also be protected? What I am trying inchoherently to say is: if the iconic species is lost, so is it’s environment, then consequently other species dependent on that environment also disappear? You mean like, if we don’t save the pretty species by saving its habitat, then we won’t save the non-pretty things that also live on that habitat?